Castle Cove Beach, the Underbarn and surrounding areas are steeped in history. 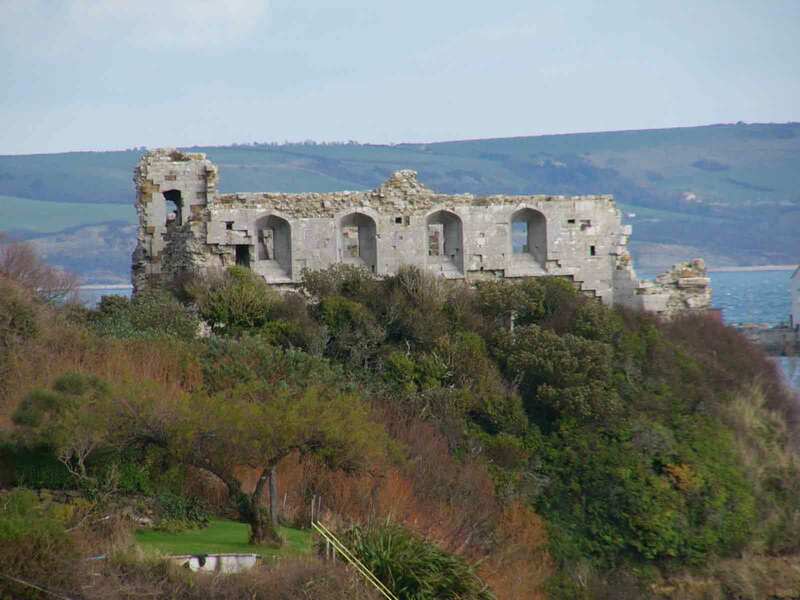 Sandsfoot Castle, which saw action during the Civil War, overlooks the beach and one would expect to find artefacts nearby and on this site. Portland Harbour, even before the construction of the breakwater in the 1890s, was a superb natural anchorage and port. Artefacts related to this heritage have recently, and we consider inappropriately, been removed from the beach. This was done by house builders who not only removed the artefacts and burned them but also took heavy vehicles across the beach in order to do so. It is likely that damage was done to the SSSI. This was not prevented by the local authority and indicates the difficulty in supervising a development of this nature. 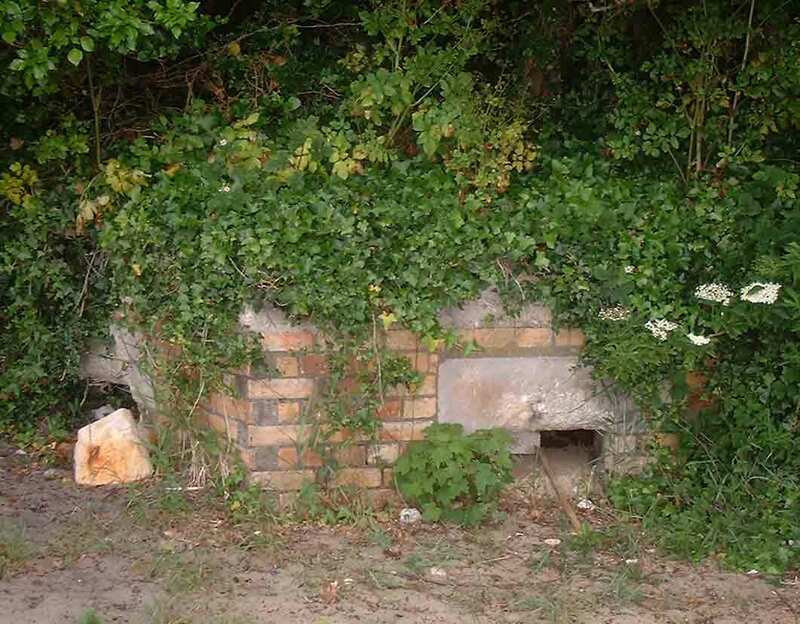 A World War II pill box hidden in the undergrowth. The developers think it is a shed and plan to demolish this interesting piece of history. The whole area contributed significantly to the war effort during both world wars. The beach was used both for troop movements and for the testing of weapons. We are aware of the pill box which the developers plan to demolish. There may well be other artefacts on the undercliff where they plan to build. To railway archaeologists the Rodwell Trail, which passes within 200 metres of this site, is an exceptional route because, unlike most urban lines, the track bed has not been lost to development. The undercliff and beach are also of interest because they were on the Great Western Railway line to Newton's Cove, where a port was planned. Surveying posts remain on the beach and may also be present on the site.